It was only last April that we were in Cebu for the Asia Pacific League of Associations for Rheumatology (APLAR) Congress. Soon, it’ll be time to celebrate a milestone! Let’s look back on what has changed and to move forward to the future of Rheumatology. 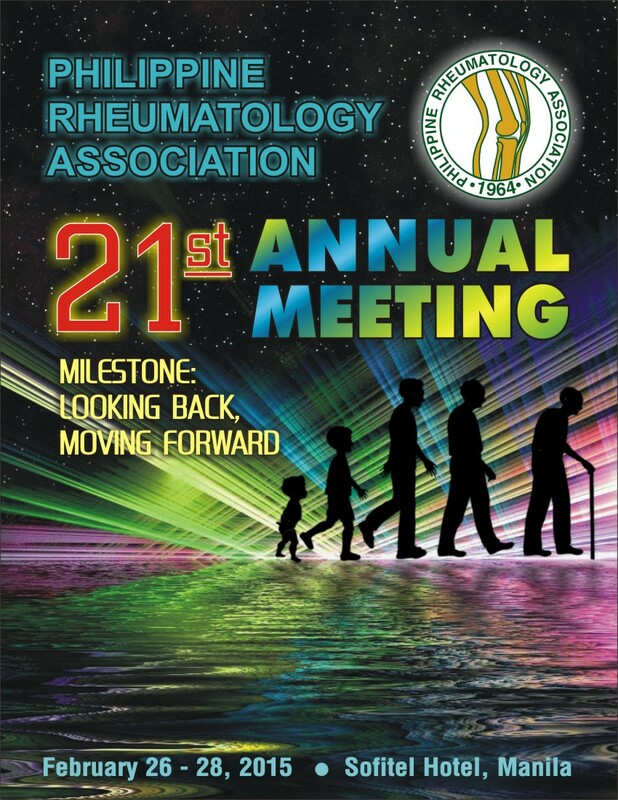 Join us at the 21st Annual Meeting of the Philippine Rheumatology Association. Happening only at the Sofietel Hotel from February 26-28, 2015. Previous PostThe (2014 PCP) Exemplar Among UsNext PostHave a paper? Be part of PRA 2015!